One of the most asked questions about the diets we carry is which one is the best, or which one is our favourite. The answer is not as simple as picking or choosing one brand. We carefully research each brand, ask the important questions, and visit each facility to ensure that all of our products meet or exceed our expectations. Our golden rule is that if we will not feed it to our own pets, we would not feed it to yours. How do we select which product is the best for you and your pet? Well, we get to know you. We develop a relationship with our clients and we ask questions to better understand what you are looking for in a healthy, raw diet. The idea is to narrow down our offerings of over 100 unique raw products into a more manageable decision for the pet owner. 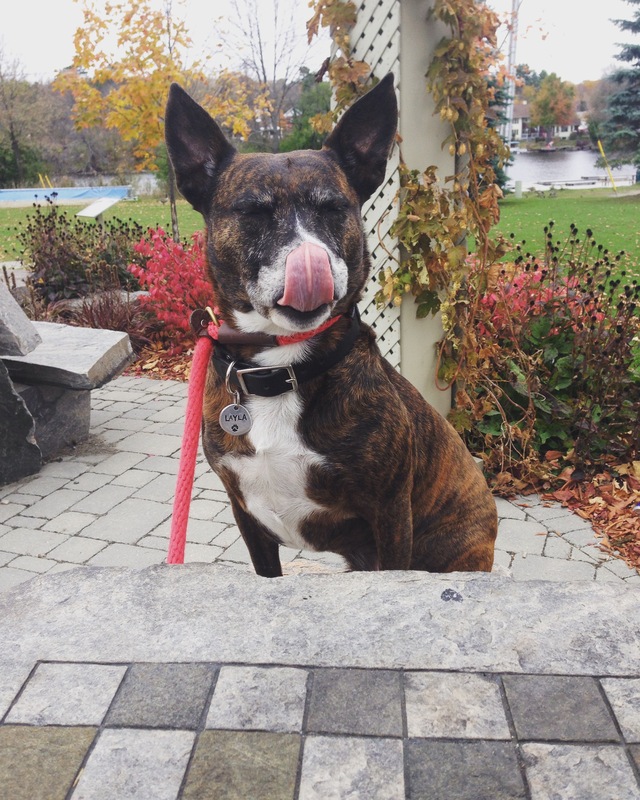 If your dog has food sensitivities, we are able to narrow in on options that will allow them to thrive on a raw diet. We also have bulk deals that allow your dog to be healthy on a budget. 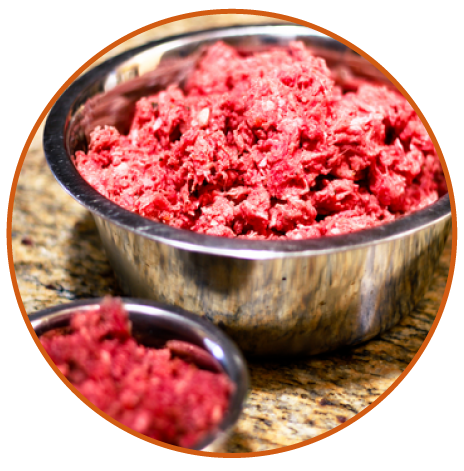 For owners who want raw feeding to be as easy as possible, patties are often the best option for easy portioning. So what is the best brand we carry? The best food is one that fits you and your pet’s unique needs.